Hudson and Brandon White are two brothers who make up BUFF DUDES. 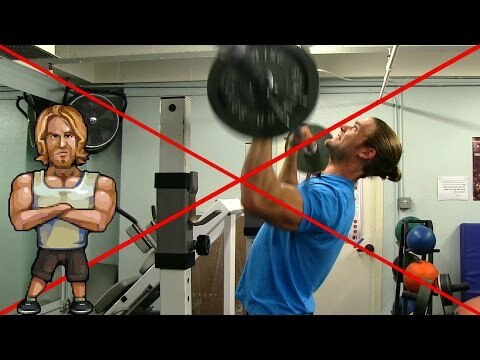 They decided to start the B.U.F.F movement and share it through Youtube; making videos centering around food and fitness. Their aim is to educate with a plethora of information whilst keeping it entertaining and fun to watch. They certainly do a good job at it! 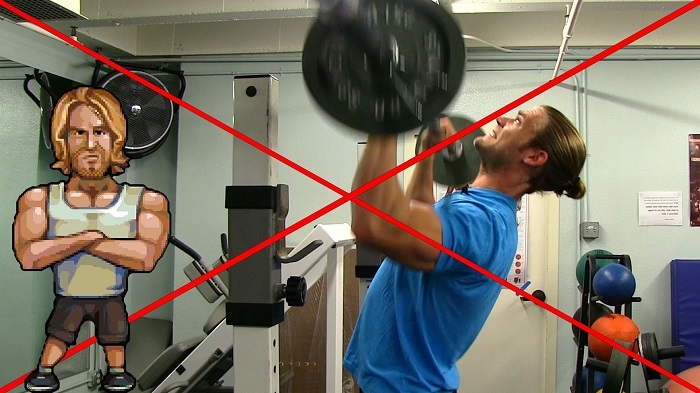 In the following video, the BUFF DUDES explain 5 common overhead mistakes to avoid in order to maximize results and minimize injury. Not pushing the bar vertically. When you push the bar in front of you or behind you, it destroys your balance; you’re either going to go crashing forwards or fall backwards. This of course, can cause injury. Overarching your lower back. For one, this is simply bad form. When you over-arch your back, you are working a lot more of the upper chest and not using the shoulders as much as you should be. This also creates a lot of pressure in the lower back which can lead to injury. Using your legs. When performing an overhead press, keep your legs straight and your core tight. This will ensure you are focusing on your shoulders (which is what the overhead press is all about) as oppose to your lower body. Too much weight.When lifting too much weight, you are utilizing other parts of your body, such as your legs, to aid you in getting the weight up. Because of this, you are not getting the full range of motion. In terms of injury, it is pretty straight forward- if you are not strong enough to hold the weight, gravity will act and the weight will come crashing down on you. Ouch! Not performing the full range of motion. When you don’t perform the full range of motion, you aren’t getting the maximum benefits of the workout and you are not working the shoulders as much as you could. be.